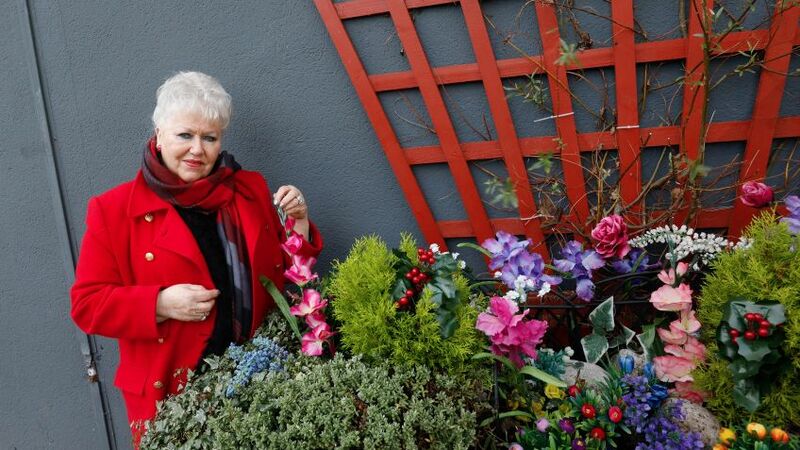 GHA has 67 high-rise blocks across the city – and around 8000 tenants live in one. Find out why tenants love living the high life - and how you can as well. 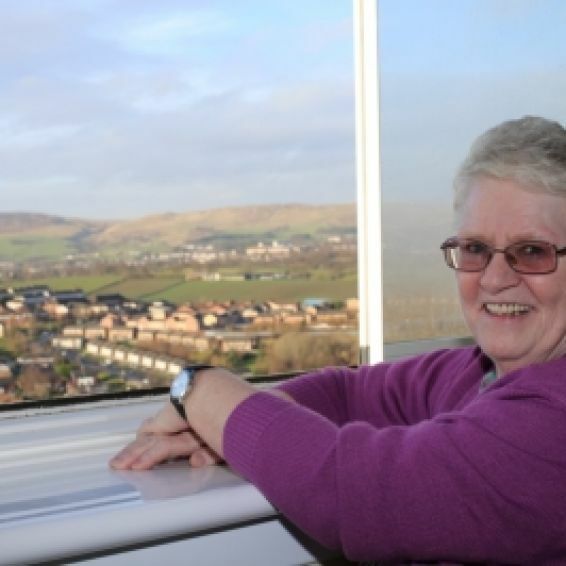 Doreen McGrindle, like thousands of tenants across Glasgow, loves living in our multi-storey blocks. 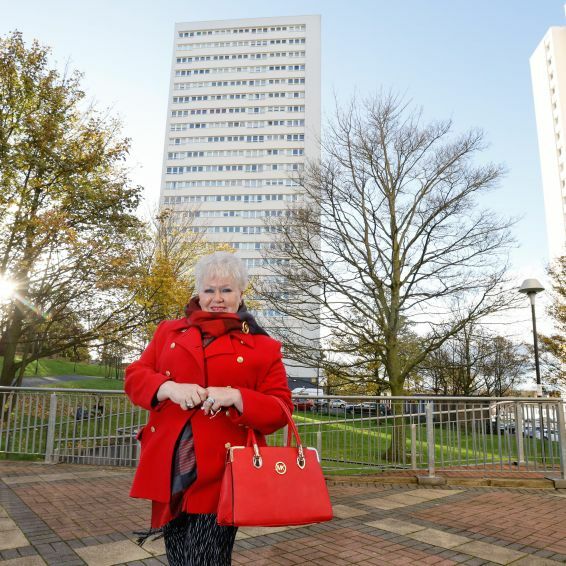 With more than £170m spent on improving GHA tower blocks since 2003, tenants love the smart new look inside and out. 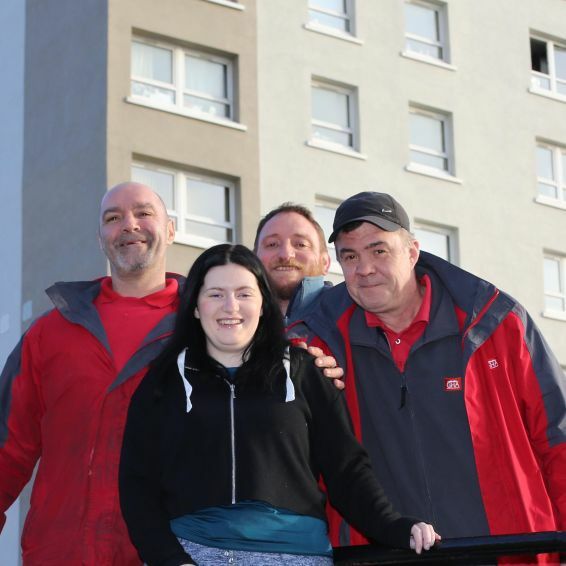 GHA tenants have spoken about how much they love life in a high-rise block. 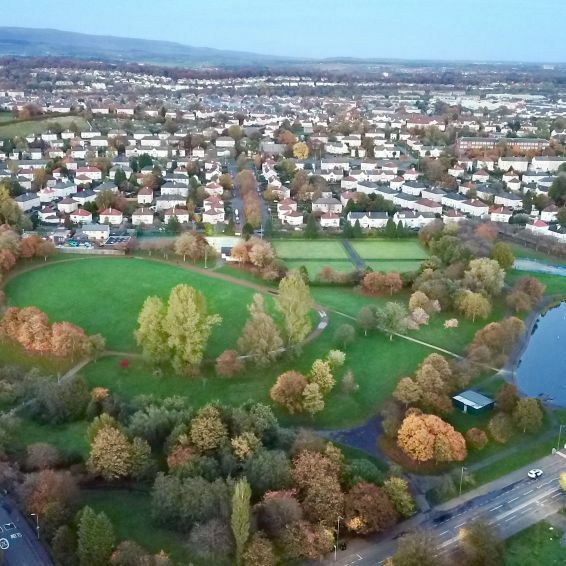 Glasgow really is the dear green place – and few places show it better than Knightswood.